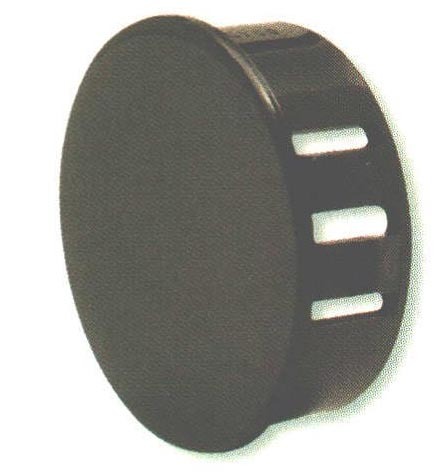 Thicker Panel Glossy Plugs - Bolt Products Inc. Closes unneeded panel holes and electrical knock-outs. Smooth, glossy head provides easy glide finish to the head. Available in 11 sizes for use in 1/2" (12.7 mm) to 2" (50.8 mm) diameter holes.